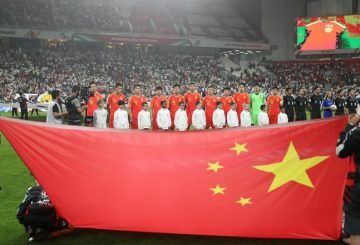 Chinese Football Association acting president hopes to host the Asian Cup in 2023. 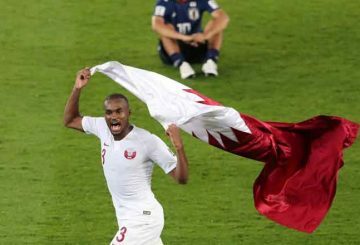 Qatari soccer is preparing for an all-out assault on the Asian Champions League. 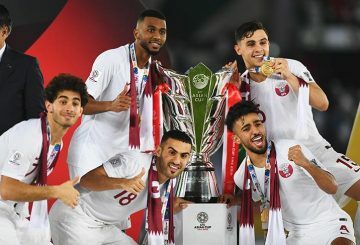 Continental superpower Japan will be out to secure a record-extending fifth Asian Cup title when they take on a young Qatar. 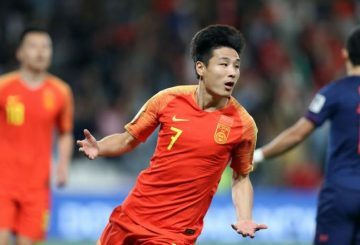 Espanyol have signed Chinese striker Wu Lei from Shanghai SIPG FC, the Spanish club said yesterday. 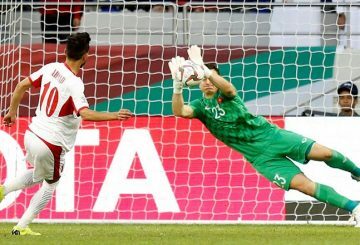 Vietnam’s young guns guaranteed another night of frenzied celebrations back home when they beat Jordan 4-2 on penalties. 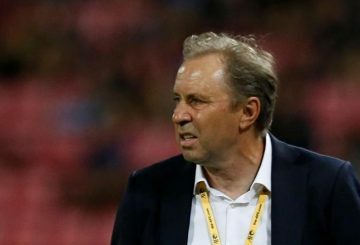 Thailand have sacked head coach Milovan Rajevac following their 4-1 defeat by India in their opening game of the Asian Cup. South Korea forward Son Heung-min believes a break from international duty in November helped him avoid a mid-season burnout. 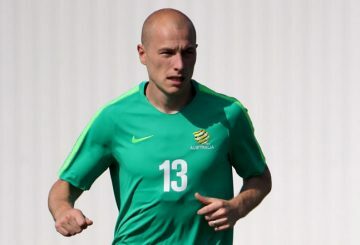 Aaron Mooy has been ruled out of Australia’s Asian Cup defence. 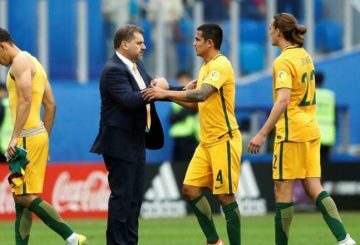 Football Federation Australia is at loggerheads with professional clubs over the governance of the game in Australia. 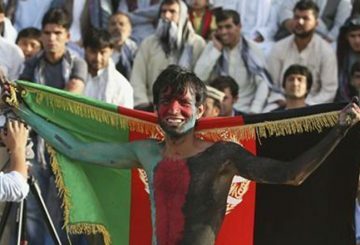 Cambodia’s 2019 Asian Cup qualifier came to an end as they fell 2-1 to Afghanistan. 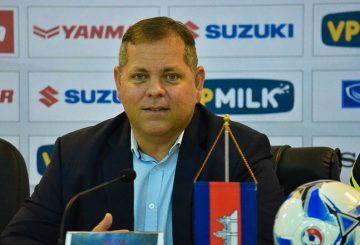 Cambodia head coach Leonardo Vitorino is eyeing an historic win over Vietnam in the 2019 Asian Cup group C qualifier in Hanoi tonight.